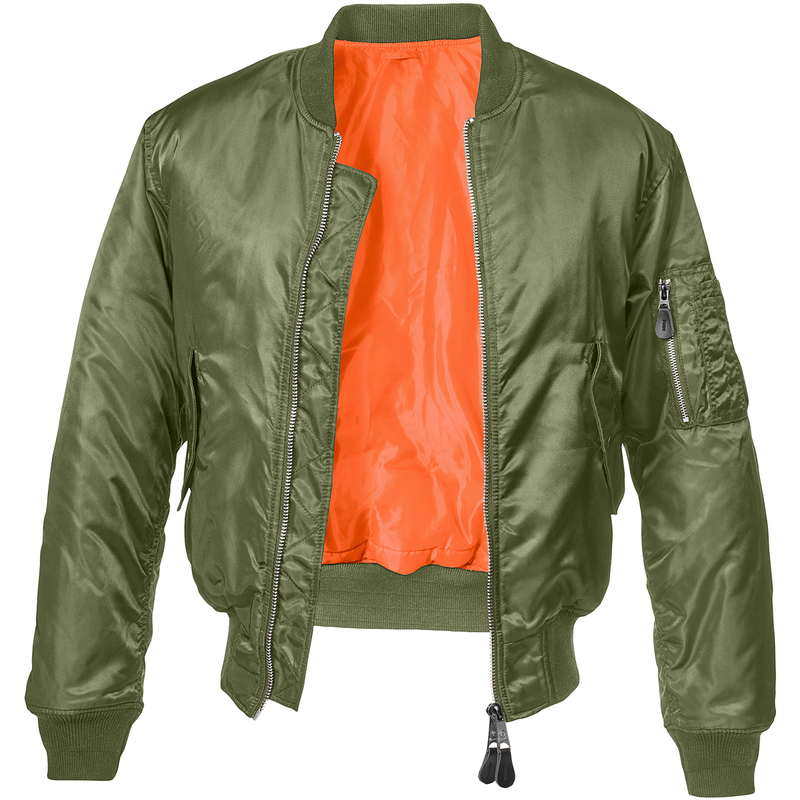 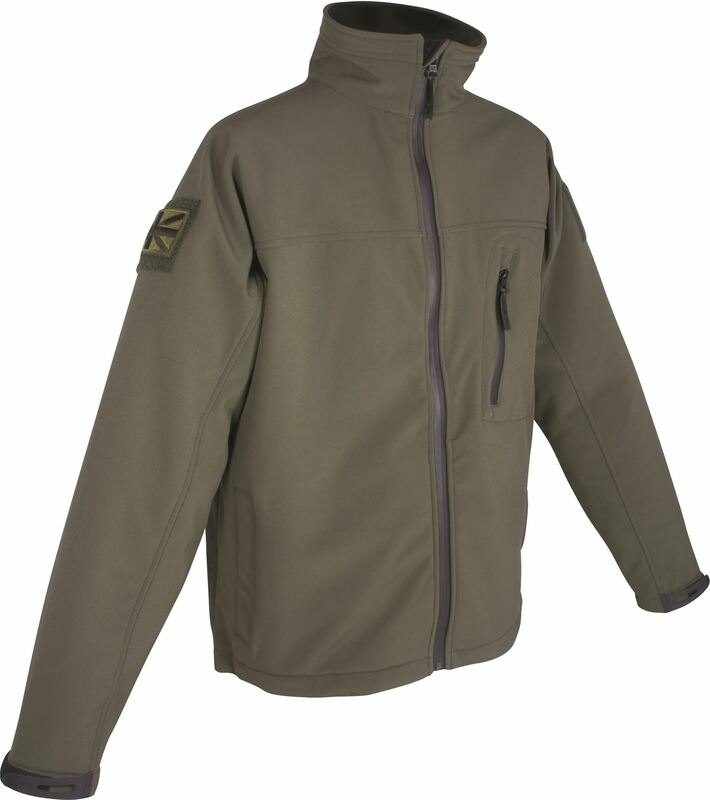 SHOKE has mixed in this garment the traditional style of a service jacket, comfort and resistance and the modernity of the XXI century. 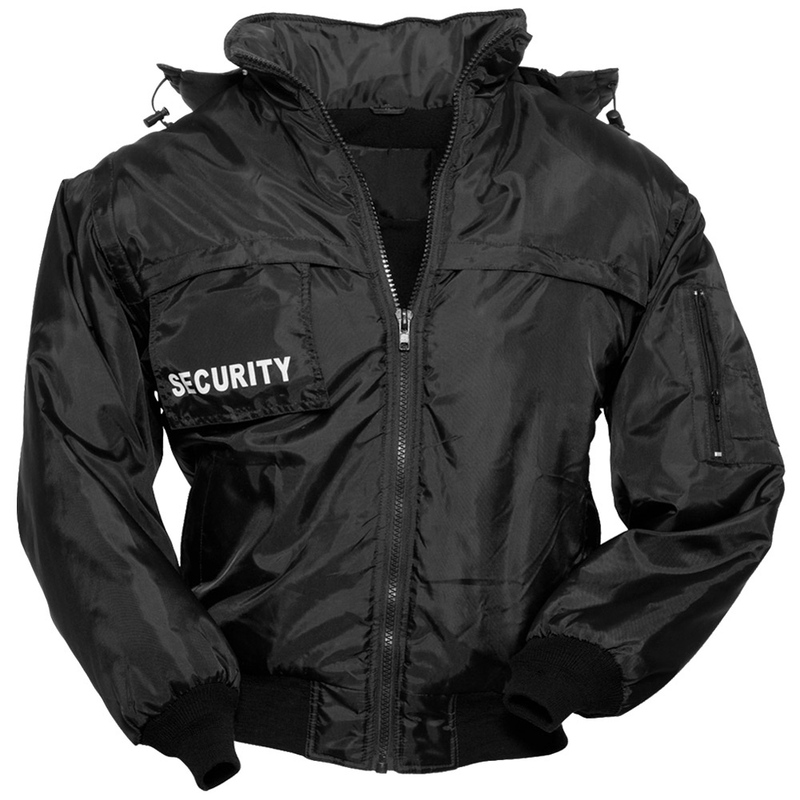 It is resistant to wind and water while always maintaining perspiration. 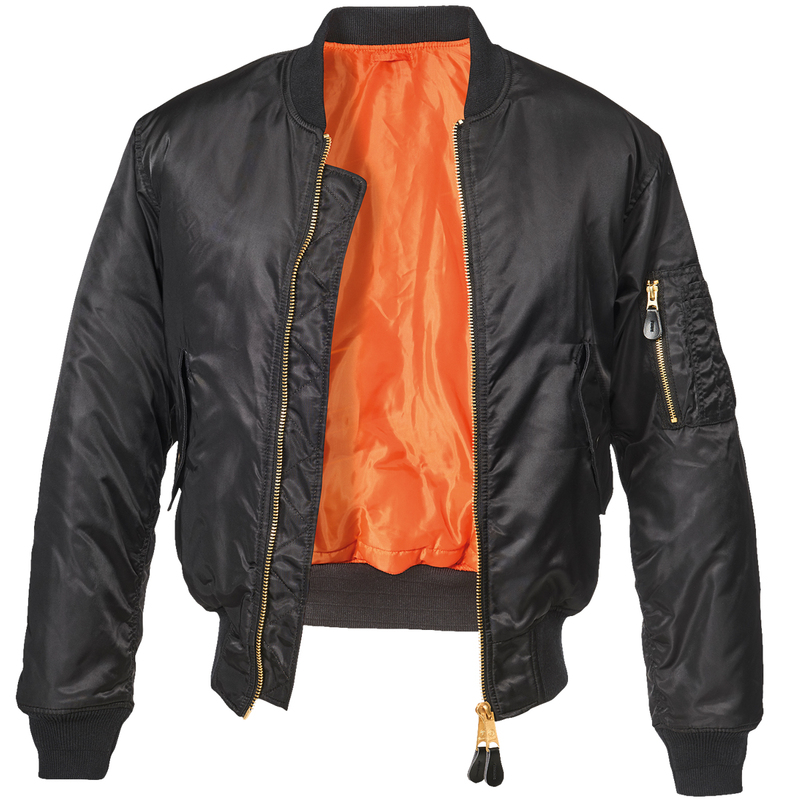 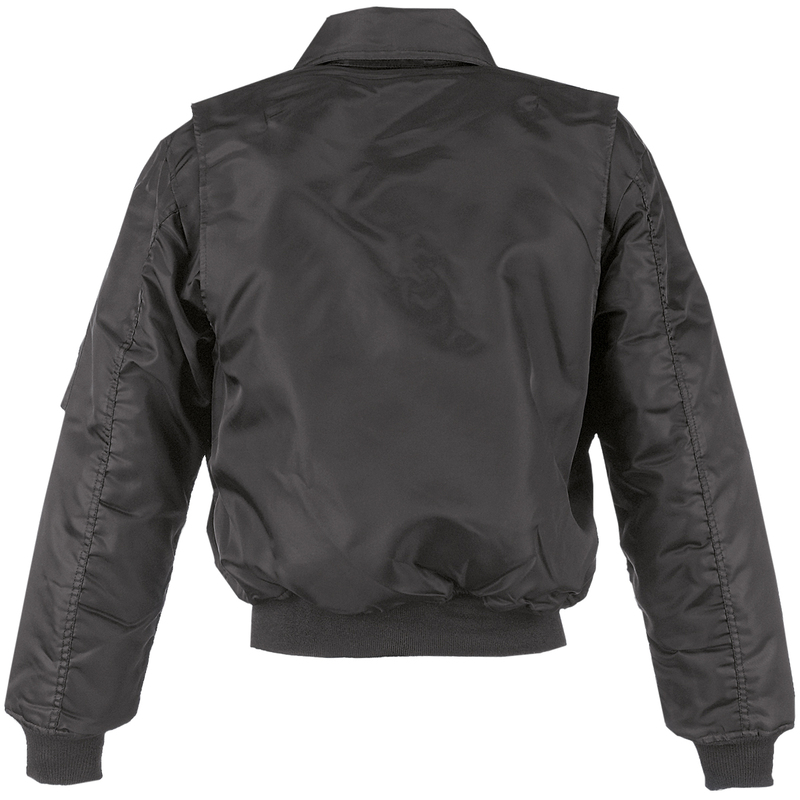 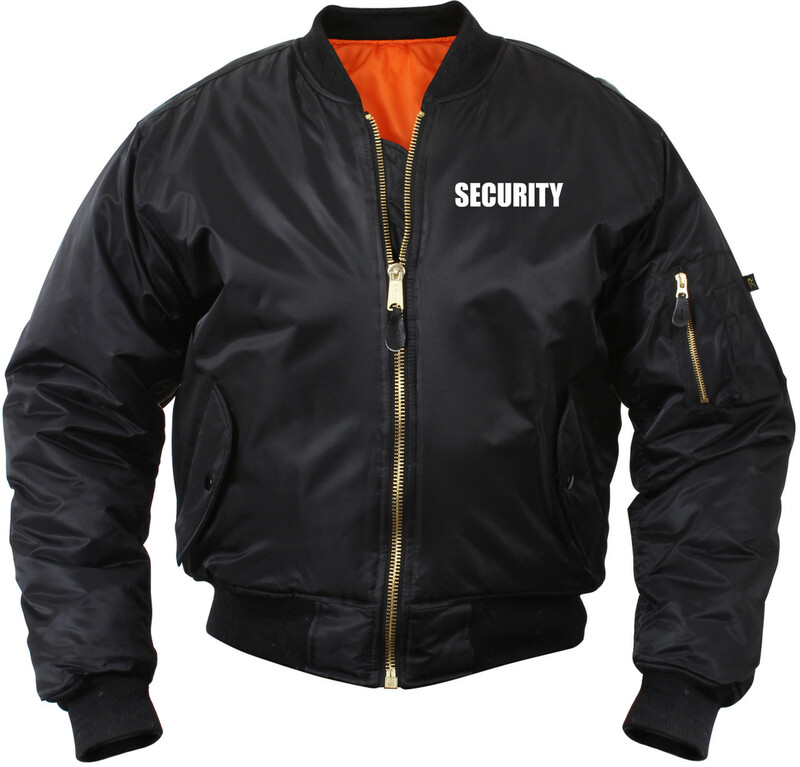 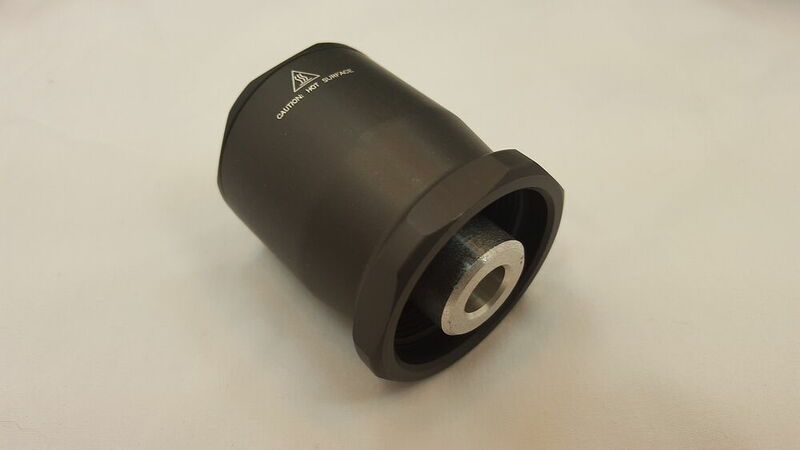 It is made of materials, 100% resistant and all seams are completely sealed. 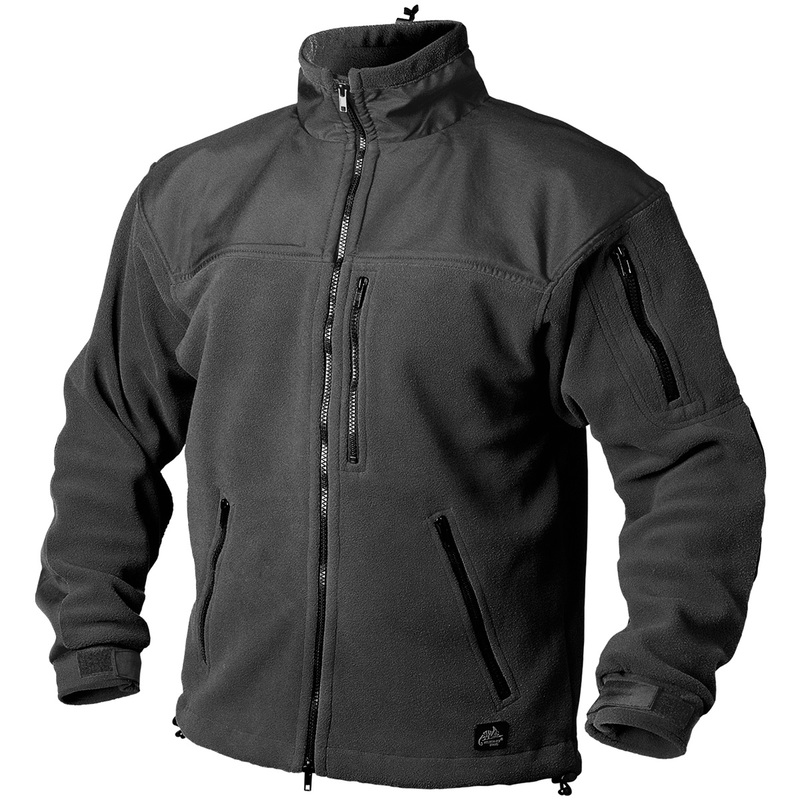 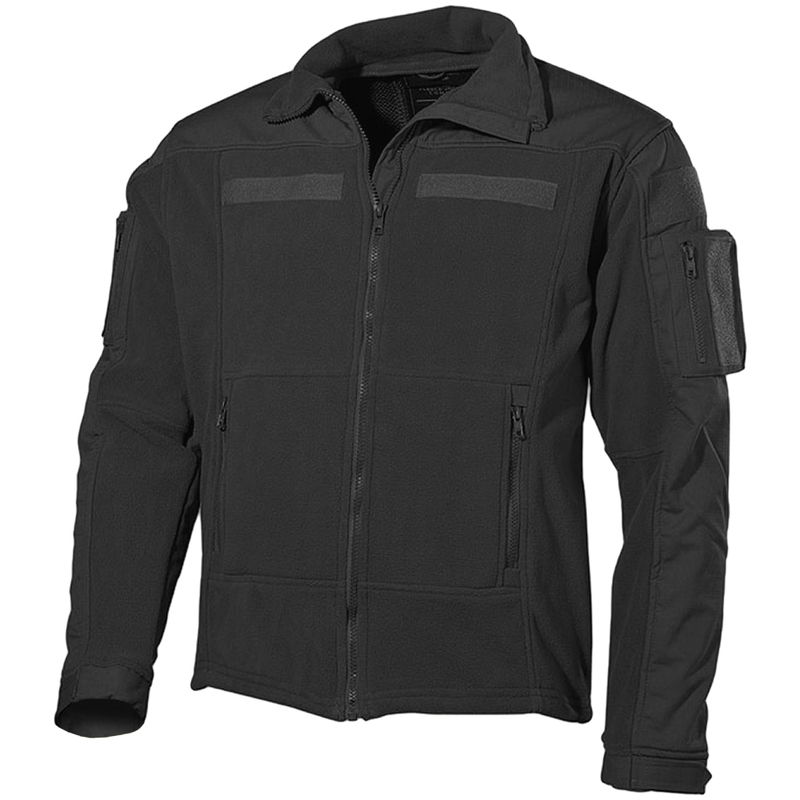 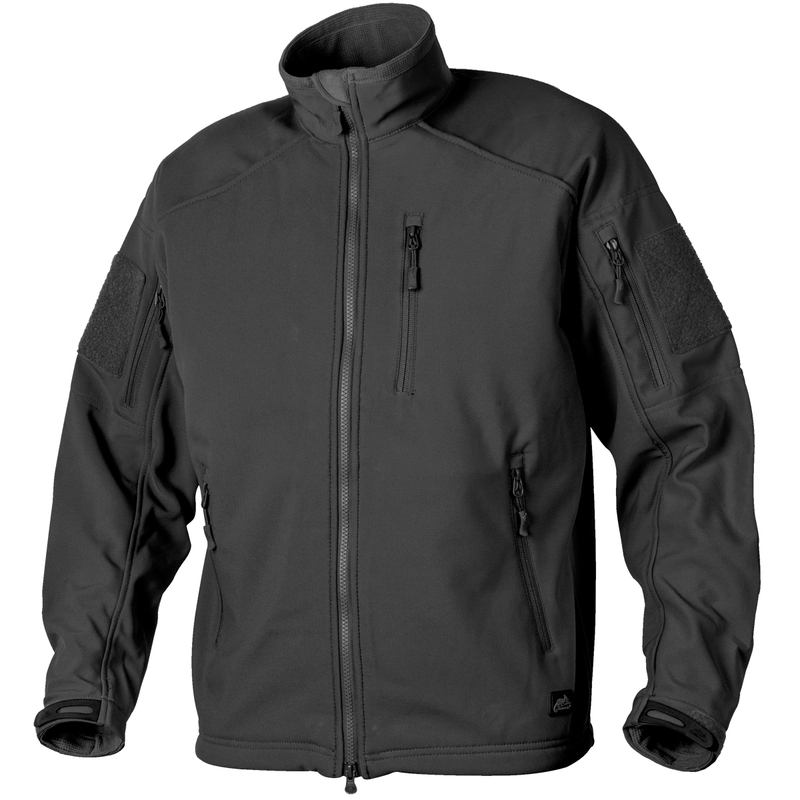 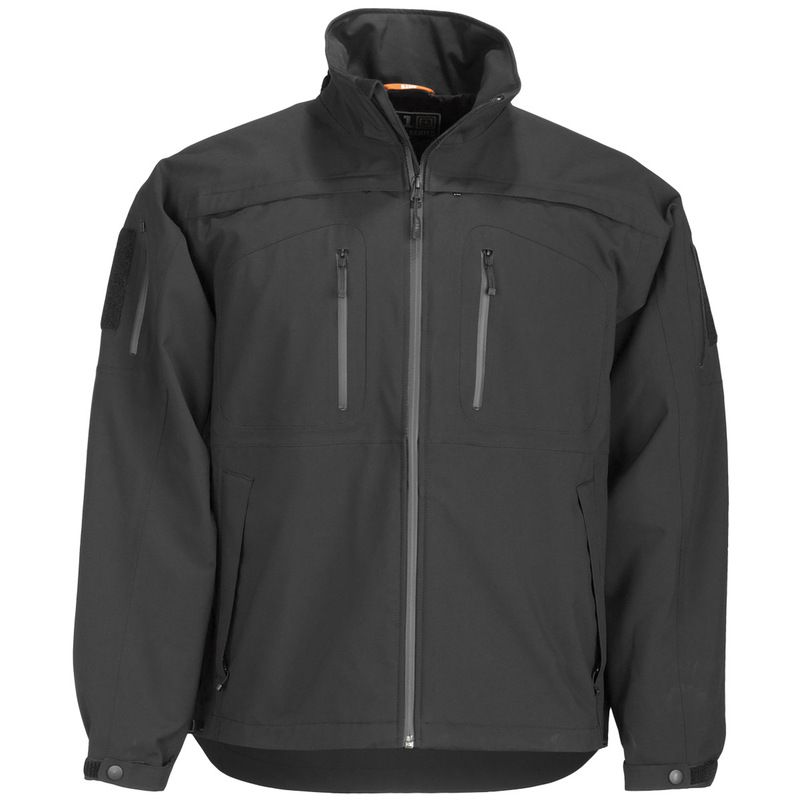 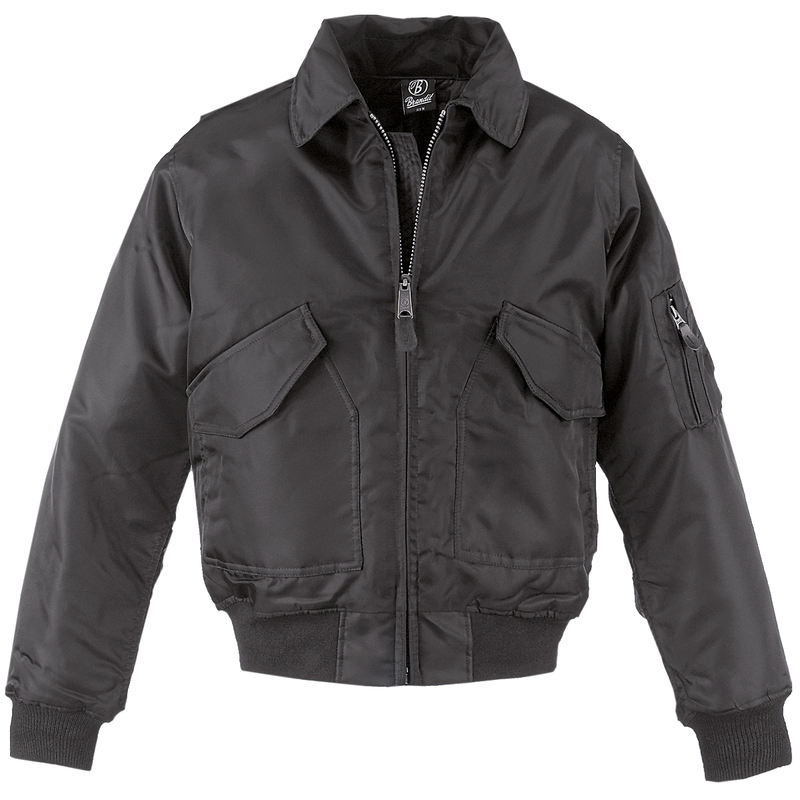 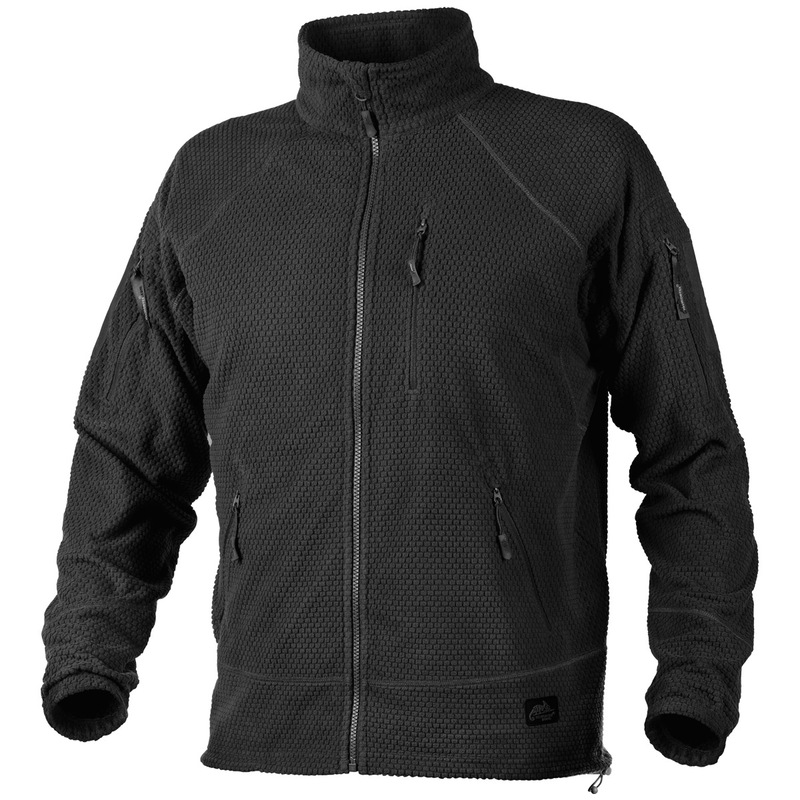 The SHOKE Tactical Jacket in addition to having a modern uniform jacket look, offers a unique comfort and resistance. 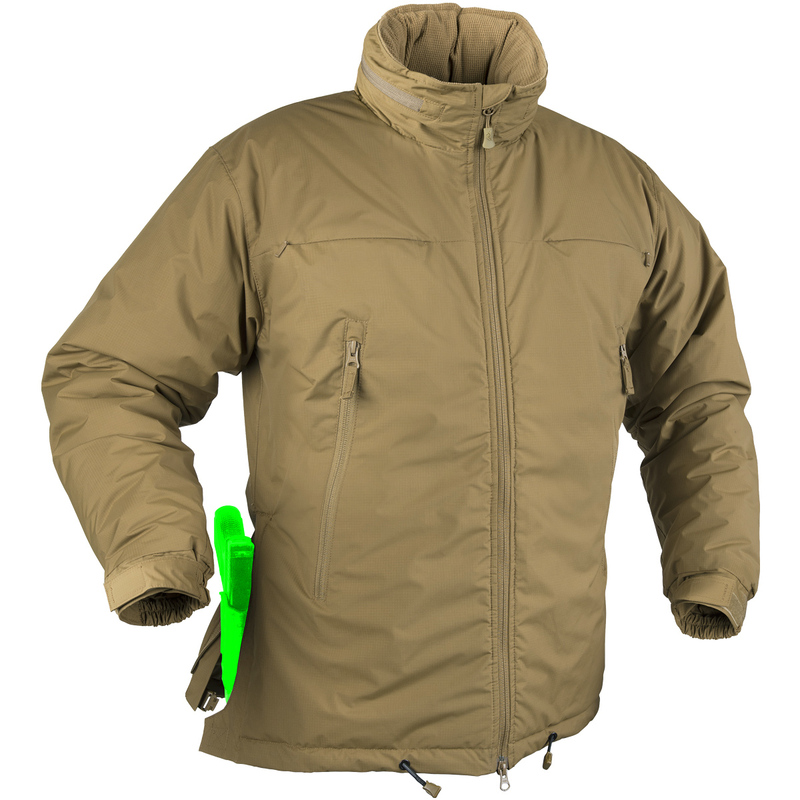 The garment combines standard pockets with pockets to keep hands warm.In addition, protectors for forearms and elbows can be adapted.Also includes adjustable closures on the sleeve. 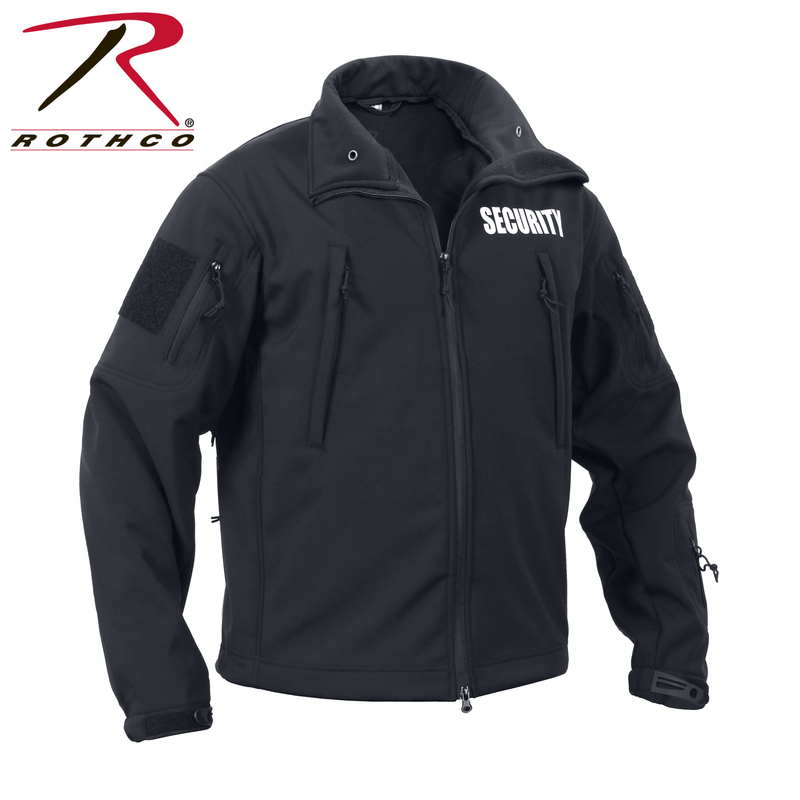 With pockets on the chest, sleeves, waterproof exteriors, for both hands and finally a large pocket on the lower back with access from left to right, all with zipper sealed. 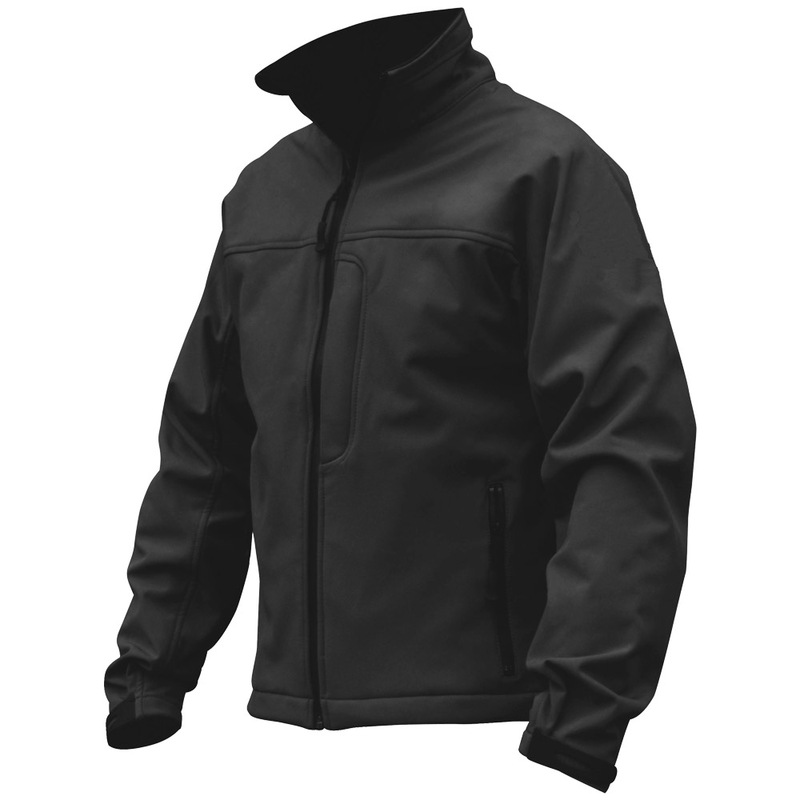 One of the complaints of public and private security bodies is the lack of comfort and usefulness of the garments they need to carry out their daily work.The most important thing here becomes, among other things, the conditions of temperature, adaptation to the body and ease of movement.In the case of the SHOKE TACTICAL safety jacket, it offers the best conditions of protection, weight, comfort and quality of materials. 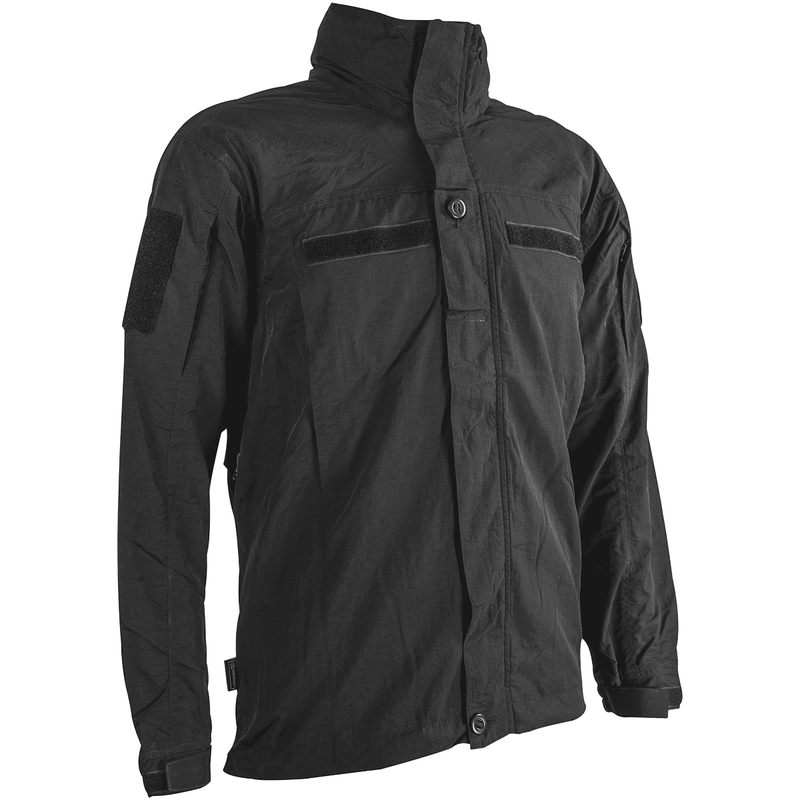 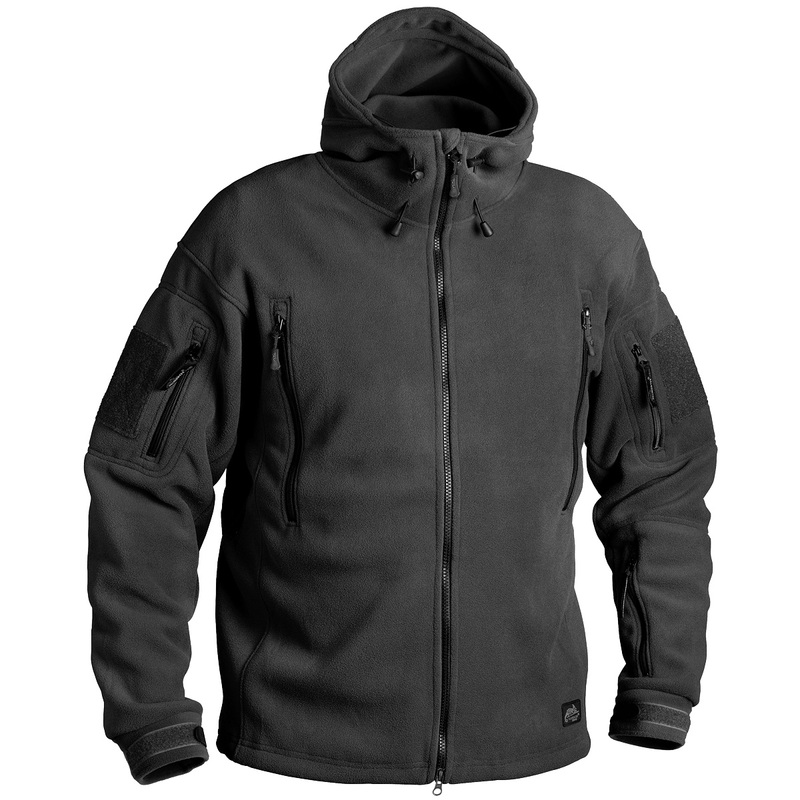 The SHOKE Tactical Jacket is available at JacketPanel.com, both with hood and without it, in black.Size S, M, L, XL and XXL.